The internet may be a blessing but there is no denying the fact that it is full of trackers that are always waiting to harvest your very personal information. We all know that this is a problem and hence we look for ways to prevent such breaches of privacy. Looking for VPNs is a hard job but we are here to make it easier. 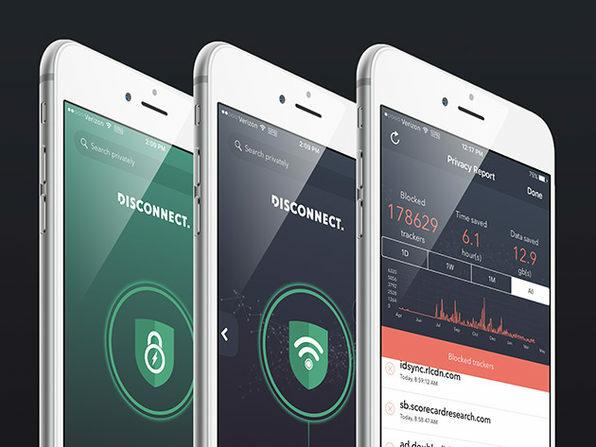 Wccftech is offering an amazing price drop offer on the Disconnect VPN Premium subscription. The VPN is a great favorite among many and has been very highly rated by esteem sources like the New York Times, Tom’s Guide etc. The VPN was designed with the belief that everyone has the right to privacy. We cannot stop using the internet but we can make it a safe place for usage. Wccftech is offering discounts on the 1-year, 3-year and lifetime subscriptions. The deals are amazing and are offering you the opportunity to invest in your privacy at a very little price.